/ Is Bitcoin’s Lack Of Utility A Bad Sign? Is Bitcoin’s Lack Of Utility A Bad Sign? It’s become clear over the last eight or nine months that despite undeniable potential for sudden, lucrative gains, bitcoin is a very risky financial investment. Those who had the good sense to cash out in late November or early December undoubtedly made impressive gains via the 2017 crypto surge. Now, however, innumerable amateur investors who tried to catch the wave are feeling the pain of a burst bubble and a landscape of uncertainty no one seems fully able to sift through. The question of bitcoin’s value as an investment moving forward, at least in the near future, however, might be easiest if boiled down to a question of utility. Earlier this near, none other than Bloomberg boldly proclaimed that bitcoin isn’t the future of money. This assertion is getting more and more common, and it’s a rather devastating counter to the assurances from bitcoin proponents, years ago, that this was in fact a new, digital alternative to currency. Bitcoin was, at least as far as we know, designed as money, meant to either exist alongside or totally replace the world’s more traditional currencies. It’s become clear however that even as it has had periods of success as an asset, bitcoin isn’t anywhere near being considered a mainstream currency. Indeed, at this point the term “cryptocommodity” may be more appropriate than “cryptocurrency” for this whole tech/finance phenomenon. It’s worth asking the question beyond whether bitcoin can replace money of whether or not it has much practical utility at all. And the answer is that bitcoin can basically be broken down into a few major areas, in terms of where it’s commonly spent. For instance, air travel and hotel booking have become popular options through several related sites that accept bitcoin. Casinos have also taken the lead, and not just online. As one resource site for all things online gaming pointed out, mobile apps are allowing people to play from anywhere they get WiFi or cellular data, which is contributing to a huge expansion of casino gaming. And many of the relevant sites and apps now accept bitcoin – some of them exclusively. Aside from major channels like these though, it’s basically the odd retail shop here and there that accepts bitcoin. There really isn’t much mass market utility outside of a few specific areas. It’s tough to say what exactly this should mean for investors. On the one hand, utility is a major factor, and if it isn’t on the rise, that’s one more negative regarding bitcoin’s long-term growth. However, with people now valuing this “currency” more as a commodity, utility may not be the most important factor anymore. What’s interesting however is looking at some of its competitors, which do have utility. 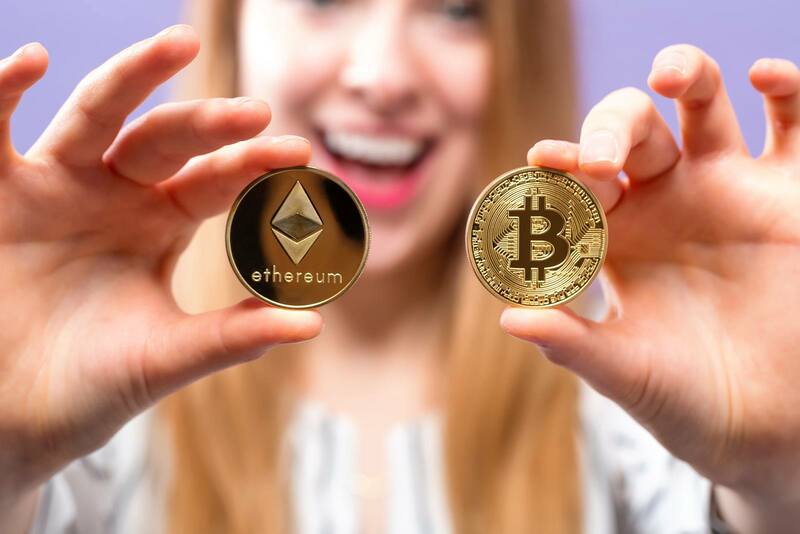 One look at the best cryptocurrencies to invest in in 2018 put ethereum first, for instance (and wasn’t alone in doing so). This altcoin is valued in particular because of its capacity for innovation and its purpose as a blockchain network that can be used for people to build apps and contracts. In other words, it has value specifically in its utility. So, while we perhaps shouldn’t judge bitcoin on this factor alone, investors may take note that the utility issue might ultimately be a reason that some other cryptocurrencies catch up to the leader.